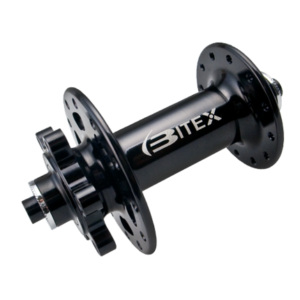 The weight is very appealing on this hubset, making it one of the lightest in its class. 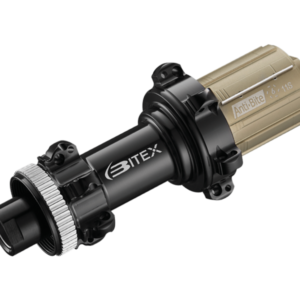 It is also very reliable and durable owing to the ABEC 5 TPI bearings and responsive owing to its 48pt engagement. 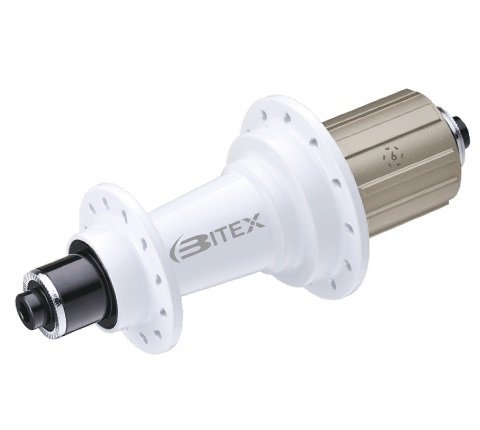 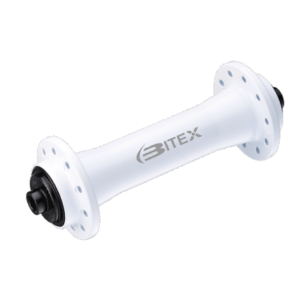 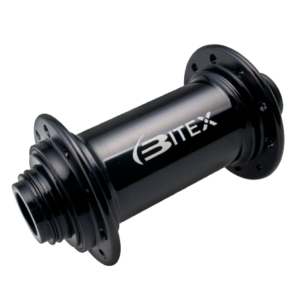 It is a versatile hub, well suited to a broad variety of applications.